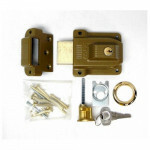 The Yale 112 is a Cylinder x Thumbturn Heavy-Duty Latchbolt Auxiliary Rim Lock. Ava.. 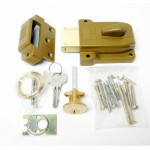 The Yale 112-1/4 is a Cylinder x Cylinder Heavy-Duty Deadbolt Auxiliary Rim Lock. A.. 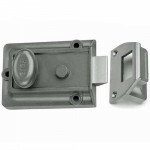 The Yale 197 is a Cylinder x Thumbturn Jimmy-Proof Deadlock Auxiliary Rim Lock. Ava.. 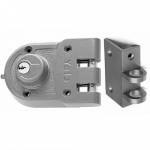 The Yale 197-1/4 is a Cylinder x Cylinder Jimmy-Proof Deadlock Auxiliary Rim Lock. ..